Thanks to increased parks maintenance funding in the 2018 budget, a number of repair projects have been completed in City parks, preparing our public spaces for the recreation season. 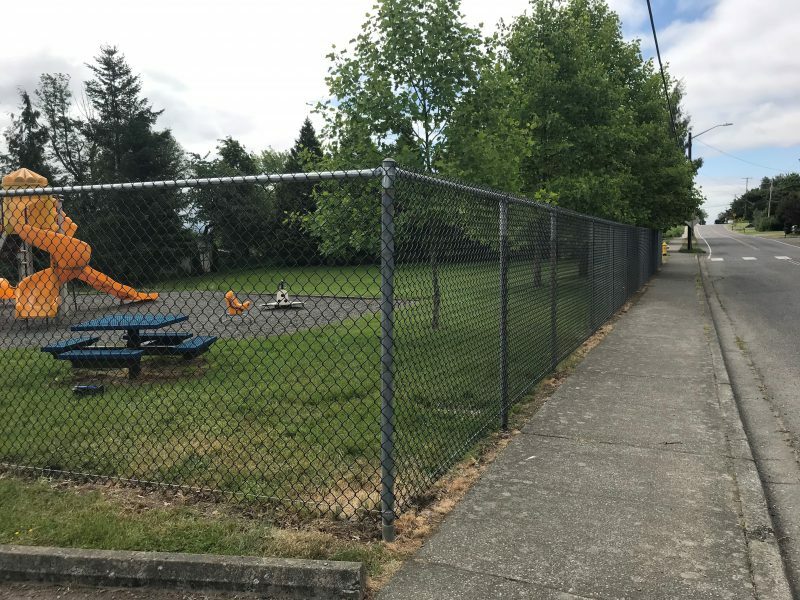 The additional parks maintenance funds were approved by the City Council in December of last year as part of their budget process. 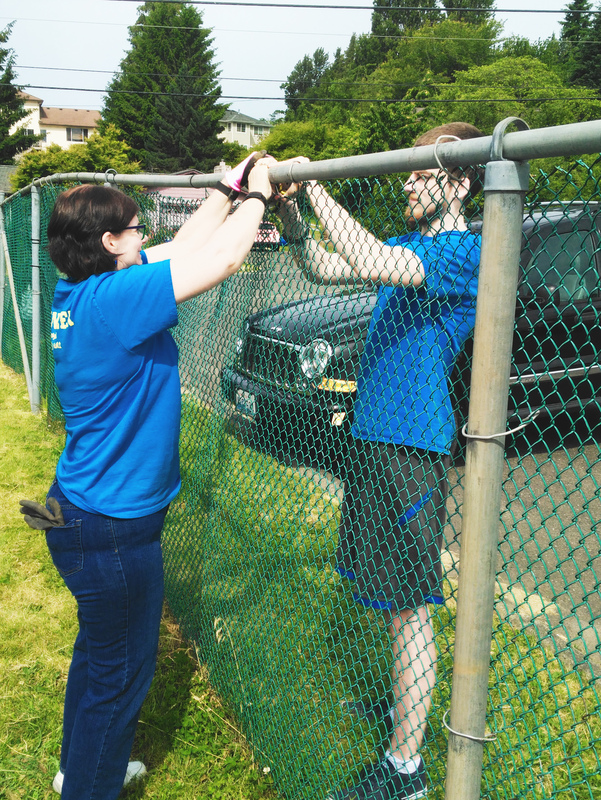 A new fence was installed at Oxford Park (pictured above). The previous fence was decaying and becoming a safety concern. Volunteers made some temporary repairs last year that did not hold up in the winter weather. The new fence is sturdy and looks good. 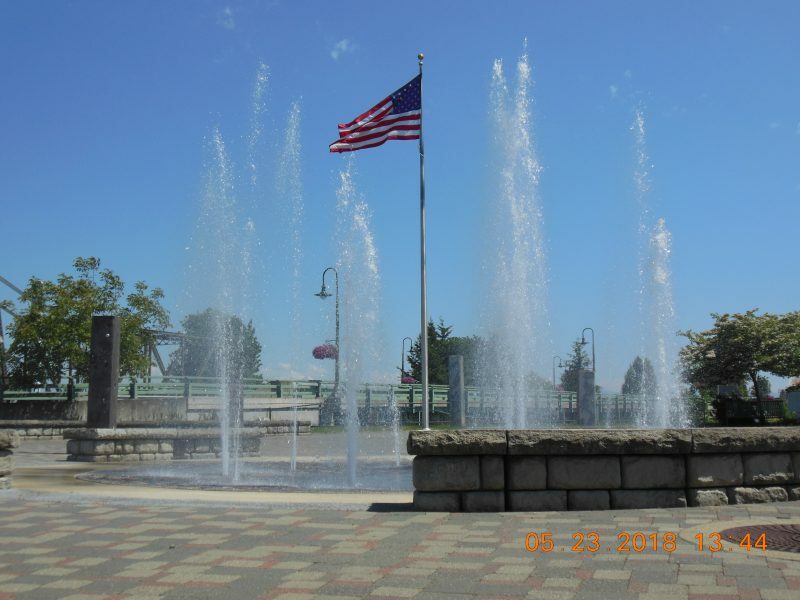 Thanks to the continued efforts of our Public Works crews, major repairs have been completed on the Centennial Riverwalk Fountain. The new filtration system will be able to better handle debris that gets caught in the fountain. Except for the occasional service interruption, it will be running all summer from 9am-7pm daily. Finally, Public Works crews have restored the basketball backboards at several neighborhood parks around the city. This included cleaning and powder coating the board for increased durability. More information about Ferndale Parks is available on our website here.